I'm a front-end HTML & CSS developer based in Cape Town, South Africa. I'm passionate about creativity, usability and exploring new ideas. Plus I like cricket. A lot. Probably too much. I've been working professionally in the web industry since 2002 and it's been a fairly organic process to get where I am now. I've worked for many different companies and taken on a variety of roles so I have a good all round knowledge and approach to any job I take on. Below are some of my most recent and favourite projects. These include personal projects and those completed at Web Guru Africa. 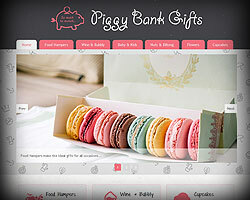 Piggy Bank Gifts sells food hampers and flowers worldwide. 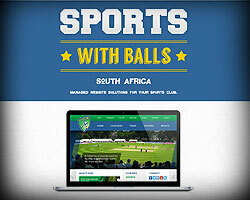 Managed website solutions for Sport Teams and Clubs. 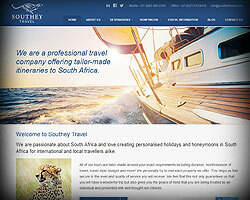 Travel company offering custom itineraries to South Africa. 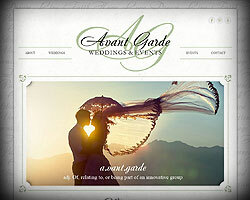 The wedding is over and the domain has expired but still it lives on! 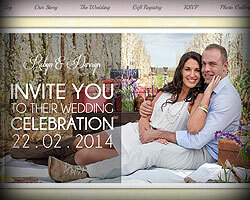 Exciting wedding and events coordiantion by Michelle Bothma. Mobile Spray Tans, Bridal Make Up and Lessons in Cape Town. 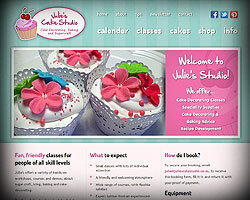 Julies Cake Studio offers awesome cake baking classes in Cape Town. Restaurant & Cocktail bar in Hout Bay and Table View. 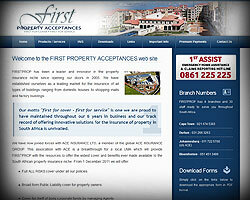 A leader and innovator in the property insurance industry. 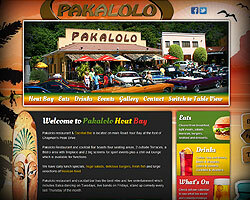 I design and coded all the sites below. In most instances I built a template which was then handed over to a junior for site population and general maintenance. 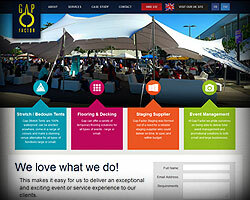 Dynamic, affordable, reliable and innovative events infrastructure. 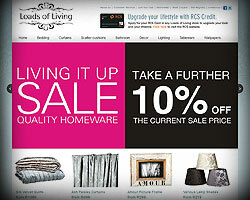 Loads of Living has 12 homeware & lifestyle stores countrywide. 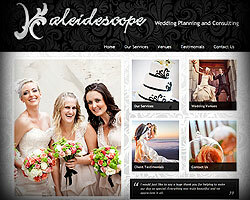 Kaleidescope aims to deliver expertly planned weddings. 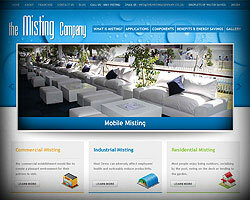 TMC specialises in misting and humidification systems.